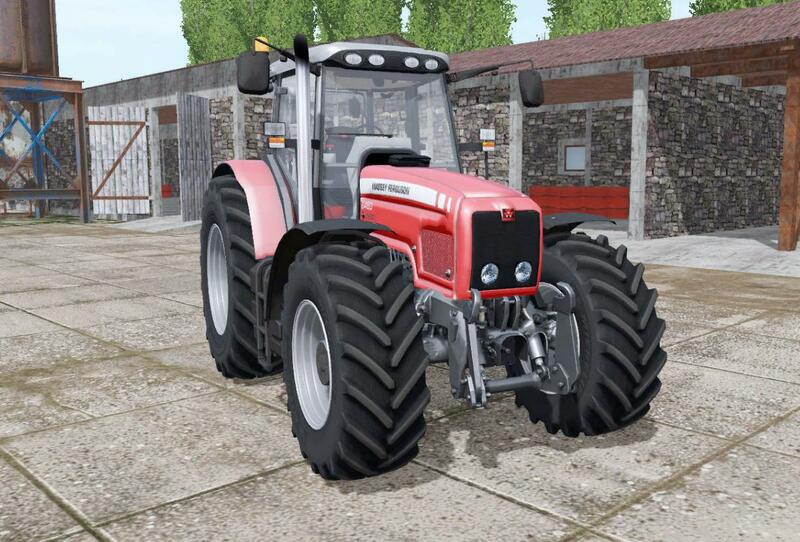 Agricultural tractor Massey Ferguson 6460 for Farming Simulator 17. Engine power, hp: 190. Fuel tank capacity, l: 430.